The iSi 1L Vintage Soda Siphon allows you to make exceptionally refreshing soda water, sparkling wine and a variety of spirits at ease. The art deco inspired design takes you back to yesteryear, to a time of elegant and upscale drinking. 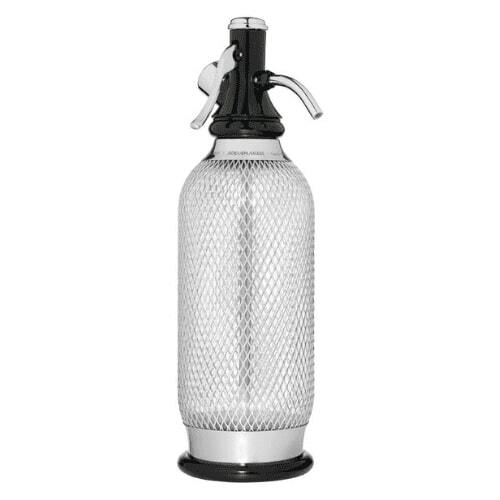 Handcrafted from durable plastic with a high-quality stainless-steel mesh, this soda syphon is the ideal choice for any household or bar.